Ubiquiti Networks entered the wireless technology market in June 2005, after announcing its “Super Range” mini-PCI radio card series. The SR2 and SR5 cards were adopted by original equipment manufacturers and wireless Internet service providers. Customers included Wireless Router Application Platform (WRAP), Soekris, and Mikrotik. Operating at the 2.4 and 5.8 GHz bands, the “Super Range” modules used the Atheros integrated circuits. In 2006, Ubiquiti announced Freedom Frequency, which used frequencies as high as 60 Gigahertz (GHz) on its radio modules. This encouraged the release of the SR9, a separate card operating at 900 MHz non-standard IEEE 802.11 band. Ubiquiti introduced the PowerStation in May 2007, its first product to feature an integrated radio/antenna design, In the same year, Ubiquiti released more XR cards for the licensed bands to deal with congestion seen in the 2.4 GHz and 5.8 GHz bands. The company received attention in August 2007 when a group of Italian amateur radio operators set a distance world record for point-to-point links in the 5.8 GHz spectrum. Using two XR5 cards and a pair of 35 dBi dish antennas, the Italian team was able to establish a 304 km (about 188 mi) link at data rates between 4-5 Mbit/s. In 2008, Ubiquiti announced additions to its 802.11 b/g lineup, including the Bullet, NanoStation, NanoStation Loco, PicoStation and RouterStation. The following year gave rise to airMAX, Ubiquiti’s proprietary MIMO (multiple-input and multiple-output) Time division multiple access (TDMA) polling technology. 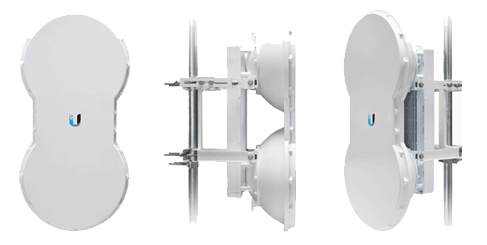 The new protocol presented an entire lineup of radio/antenna systems, building on the 802.11 b/g series, including the Rocket M. Shortly before the end of 2009, Ubiquiti announced the NanoBridge M and AirGrid M.
In 2011, Ubiquiti released new antennas for its M series devices as well as new models for the NanoBridge series. 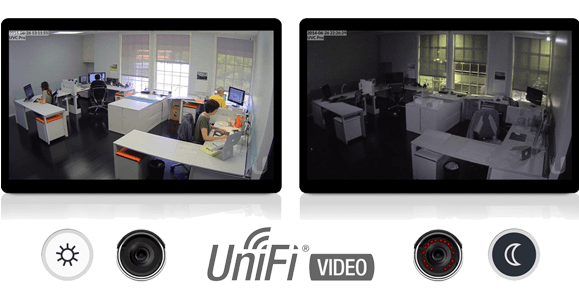 In August, outdoor and mini UniFi APs were announced, as well as AirCam/AirVision, an IP camera/NVR software. For a second consecutive year, Ubiquiti received the WISPA Manufacturer of the Year award. During October, Ubiquiti announced: Rocket/Bullet Titanium, a Rocket M5 with Gigabit Ethernet ports, TOUGHSwitch, a POE switch, EdgeMAX powered by EdgeOS, a routing platform based on Vyatta, UniFi and AirCam Pro series, as well as AirControl, management-software for Ubiquiti equipment. airFiber delivers amazing wireless speed up to 2 Gbps ,high performance, low latency, and long range up to 200km. 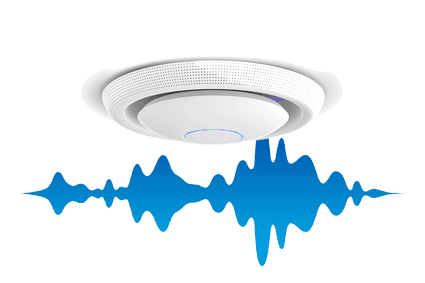 airFiber ushers in a new era in price-disruptive wireless technology ideal for carrier backhaul, P.T.P links ,building-to-building enterprise use , or public safety applications, airFiber can transmit a 100 MB file in less than a second. Depend on model, and throughput up to 500+ Mbps in AC models. This products used for P.T.P and P.T.M.P application. And in AC models : Rocket AC, NanoBeam AC , LiteBeam AC. with up to 48 ports depending on model number. The routers devices named as Edge Router, and managed switches called Edge Switch. The UniFi® Enterprise Wi-Fi System is a scalable enterprise access point solution designed to be easily deployed and managed. Expandable Unlimited scalability. Build wireless networks as big or small as needed. Start with one expand to thousands while maintaining a single unified management system. 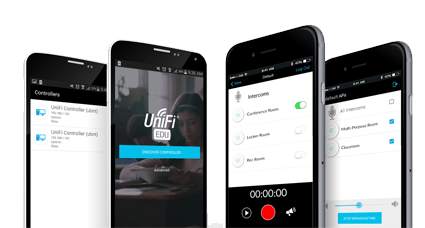 Save money and save time Unlike traditional enterprise Wi-Fi systems that utilize a hardware controller, UniFi comes bundled with a non-dedicated software controller that can be deployed on an on-premise PC, Mac, or Linux machine; in a private cloud; or using a public cloud service. UniFi AC , UniFi AC Lite , UniFi AC Pro. The Unifi AC devices improving Significantly the speed in 5 GHz. 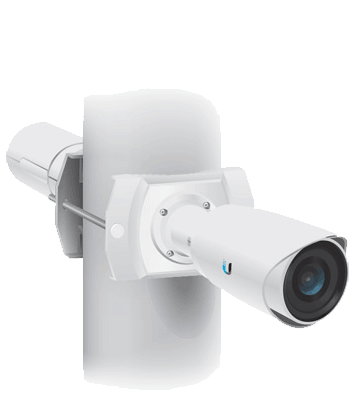 Allows you to easily scale IP surveillance camera networks to hundreds of plug and play, high-performance devices across multiple locations. Manage and control your system with intuitive software packed with powerful features and analytic capabilities — all without licensing fees or support costs. Up to Full HD1080p and 500 GB NVR store. UniFi® VoIP Phones integrate seamlessly into the UniFi Software Defined Networking (SDN) platform to create a highly scalable, end-to-end system of network devices across multiple locations — all controlled from a single interface. The UniFi® Controller software is bundled with the UniFi VoIP Phone at no extra charge – no separate software, licensing, or support fee. 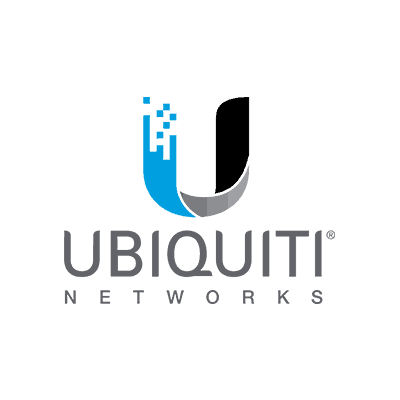 Dipole Wireless Communication Ltd is authorized distributor of UbiqiTi in ISRAEL.